Cliff Diving…. Hiking Volcanos… Biking Down… THIS is how we ROLL in Maui. Well, actually, this is how our customer Scott Adamson (from Australia) rolls while he’s in Maui. 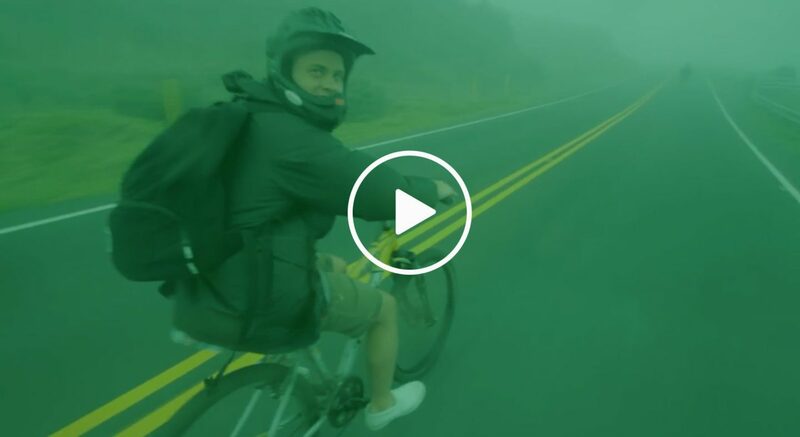 Luckily, he left us with this awesome video demonstrating the best of Maui adventure travel, including a trip down Haleakala Volcano with Boston Mike and the rest of us at Maui Sunriders. Have a watch and enjoy the soundtrack and thrill of Maui. Thanks again to Scott and his crew for this memorable experience!